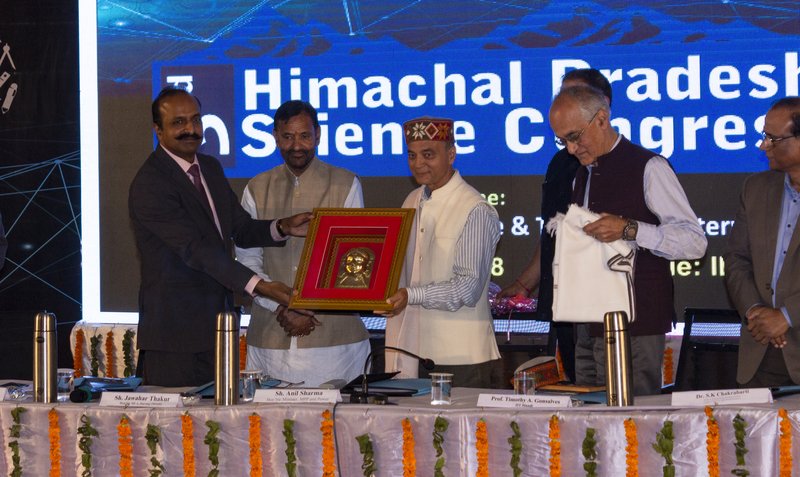 The Himachal Pradesh Council for Science, Technology & Environment (HIMCOSTE) and IIT-Mandi organised the 3rd HP Science Congress on the campus of IIT Mandi at Kamaand, Mandi, Himachal Pradesh. The theme was "Rural Upliftment Through Science and Technology Science and Technology Interventions". The aim was to provide a platform to those working on rural innovations and discuss recent progress and future trends in technologies and products relevant for rural transformations. Sanghmitra Bandyopadhyay, Director, Indian Statistical Institute, presentd her research on micro RNA and the significance of computational biology in addressing critical diseases and drug research and development of the same. 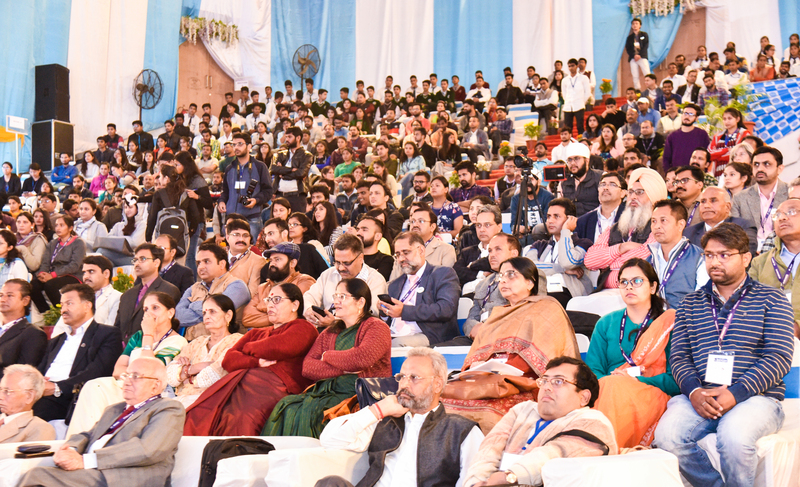 Appreciating the efforts of IIT, Mandi for the rapid transformation it has made in the region since its inceptions, Kunal Satyarthi, Member Secretary, Executive Committee, HIMCOSTE, said, "It is important to take science and technology to rural India to transform the lives of villages". 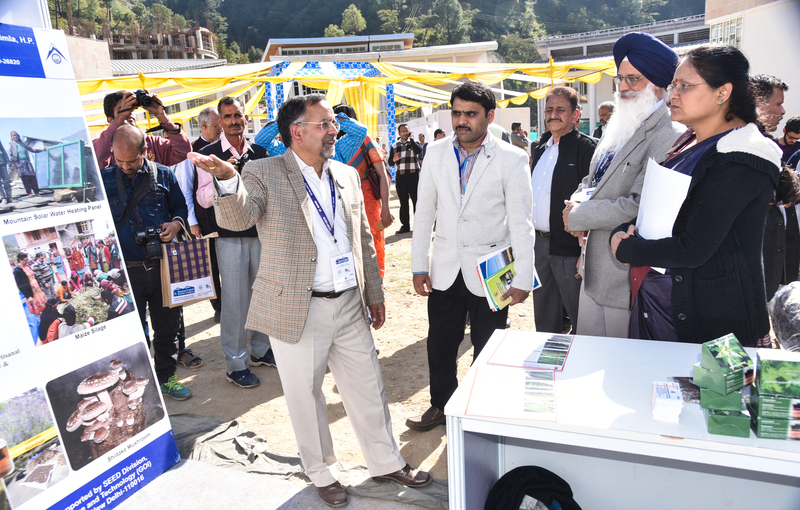 Talking about Vigyan Gram Scheme launched in five districts, he urged the students with their research for rural uplift. 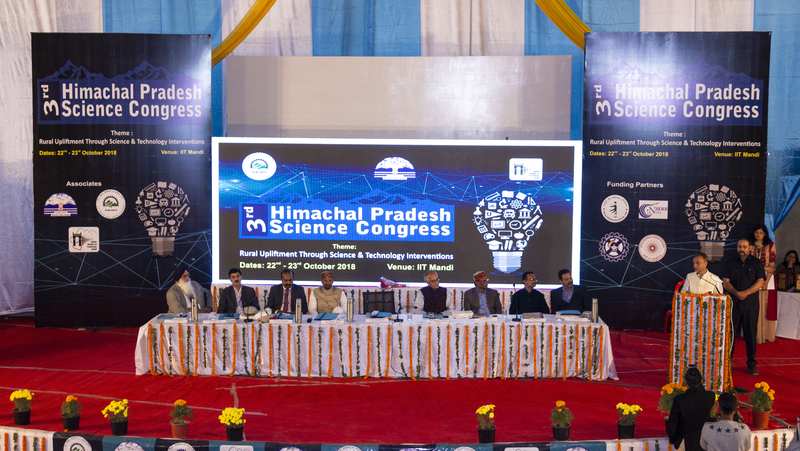 The Science Congress will feature lectures on contemporary issues by eminent scientists, paper presentations by researchers and exhibition of various rural technologies. 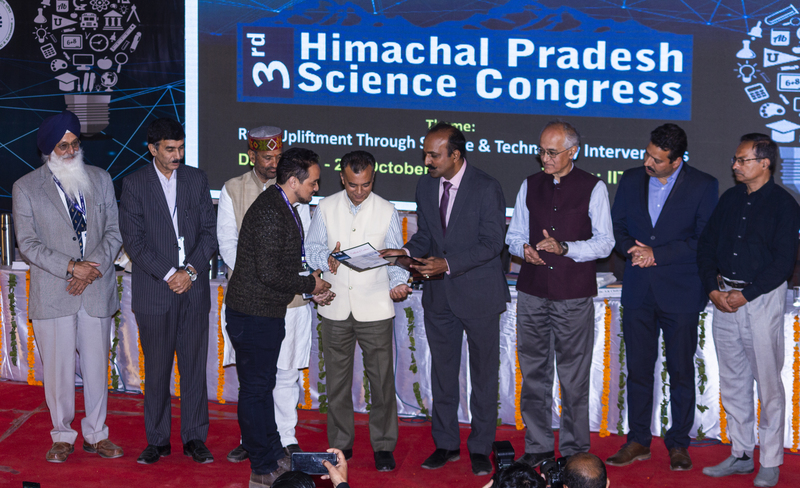 Professor Timothy A Gonsalves, Director, IIT Mandi said "The Science Congress is in alignment with IIT Mandi's mission to produce professionals capable of leading efforts towards innovative products and processes for the development region, the country and humanity".